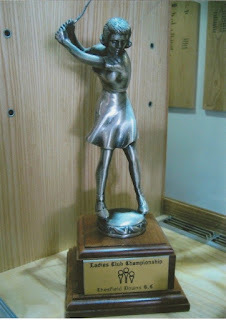 Round 2 on 30th June - Please check your tee time on the Ladies Notice Board. All ladies are invited to stay after golf for cake in the Conservatory and the presentation of trophies to the winners of our Gross and Nett Club Champions 2016. So even if you are not golfing that day, enjoy the cake!!! And cheer in the 2016 Club Champions!! Please put your name on the sheet on the noticeboard if you would like to come to give us an idea of numbers. Just 3 weeks to go. Tickets £27.50 Please pay for your tickets and inform Emily Chester in the club office that they have been paid for. 7pm for welcome drinks, magician, 3 course meal, anniversary gift, live band, DJ entertainment & dancing to 1am. 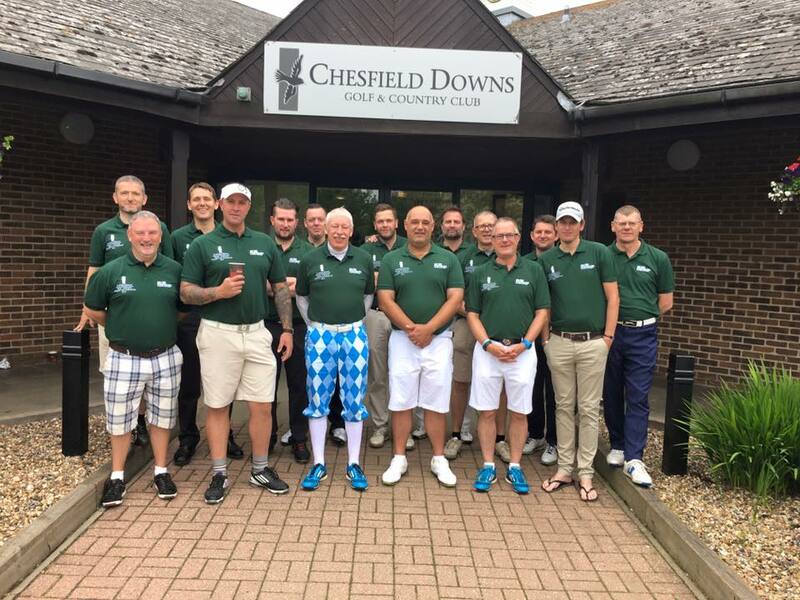 A fantastic way to celebrate 25 years of Chesfield Downs Golf Club. No sign up sheet has been put up yet, so if you would like tickets please let me or Emily know. Stableford League Round 4 – Winners Div 1 Chris Leary 32pts, Div 2 Hazel Brunnen with an amazing 40pts, Div 3 Katy Cook 31 pts. The leaderboard has been updated on the ladies website. Div 1 – Patti Vincent has stormed into a huge lead with 15 League points. Div 2 is much closer. Hazel currently leading by just one League point from Brigid, who is chasing hard on her heels. Club Championship Round 1 completed. With no lightning and not even any rain – amazing considering the forecast! Virginia is in the lead for Club Champion with a gross 84, closely followed by Jackie Reid on gross 89. Kathy Morris, with a nett 71, is leading the way in The Angela Chatterton Cup, with Mary Harrison right behind on nett 72. Who will triumph after Round 2 this week??? Away v Aldwickbury Park was our first loss of the season. We won one match and halved one match giving a result of 1½ to 3½ to Aldwickbury Park. Away at the difficult John O’Gaunt course. We were delighted to win one match and halve one, resulting in a 1½ to 3½ result to the lovely ladies of John O’Gaunt golf club.